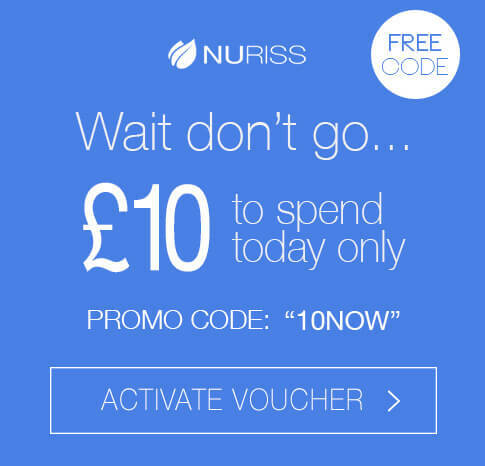 Welcome to Nuriss, a leading skincare and wellness clinic on Wimpole Street, London. Led by Dr A J Sturnham, GP, Dermatologist and Skincare Formulator, our team of skin experts provide medical grade procedures including laser, radio frequency and ultrasound. Nuriss offers ‘The Gold Standard’ in Clinical Excellence. We offer Mole Checks using Schuco Fotofinder technology. Your moles are assessed and mapped for accurate skin cancer screening and monitoring. Our Medical skin specialists can provide an instant diagnosis and arrange for immediate treatment referral if required. The Nuriss Stretch Mark Fadeaway is an effective micro-needling treatment which boosts skin cells, promotes collagen growth, and naturally promotes skin renewal. Patients feel a sensation of heat while the Radiofrequency/Ultrasonic Exilis treatment works to give you healthier skin with diminished marks. Our team of experts aims to help you find the best solution to acne and provides a comprehensive, individualized treatment for every patient by means of chemical peels, Microdermabrasion, our ‘Take home Nuriss skincare,’ and the Nuriss Acne Clear Laser treatment.